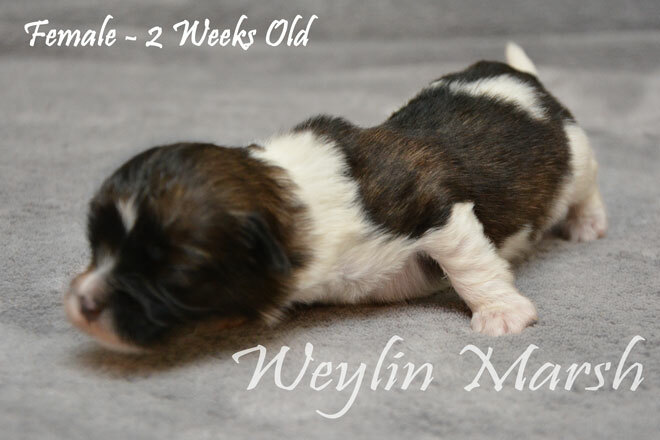 Our litter of CKC Registered Purebred Havanese were born on January 4, 2019 and will be 8 weeks old on March 1, 2019. 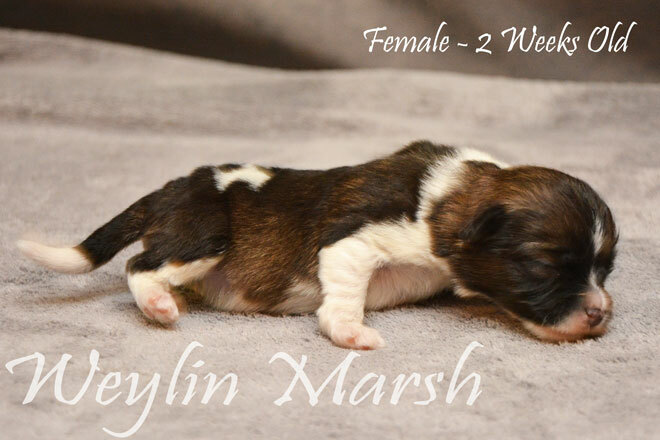 Our Purebred Havanese puppies $2800 + HST with CKC Registration under non-breeding agreement. 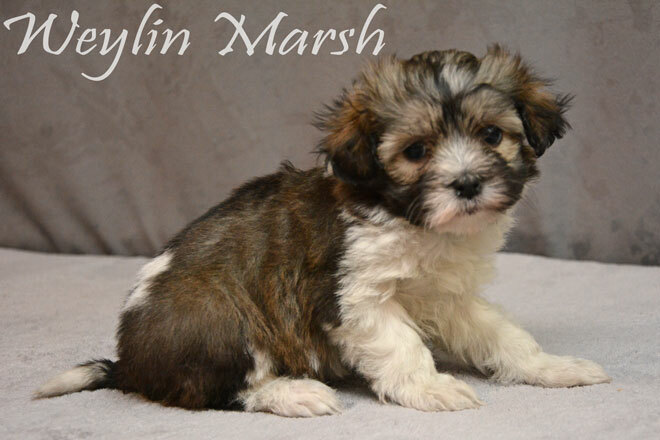 Our Havanese puppies will weigh between 11 and 14 lbs as adults. 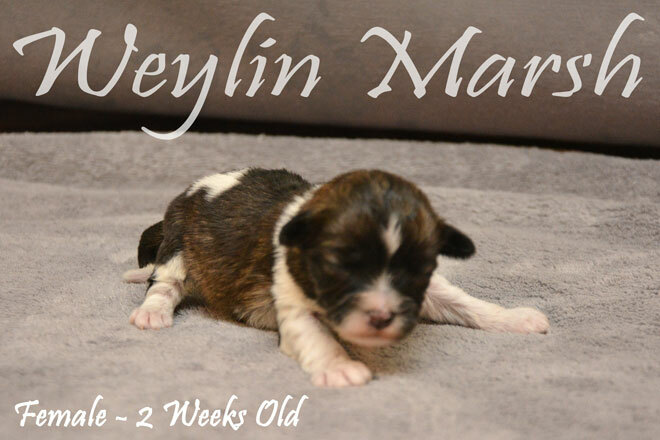 If you are interested in our CKC Registered puppies, have any questions or if you would like to schedule an appointment, please give us a call at 905-830-2290. 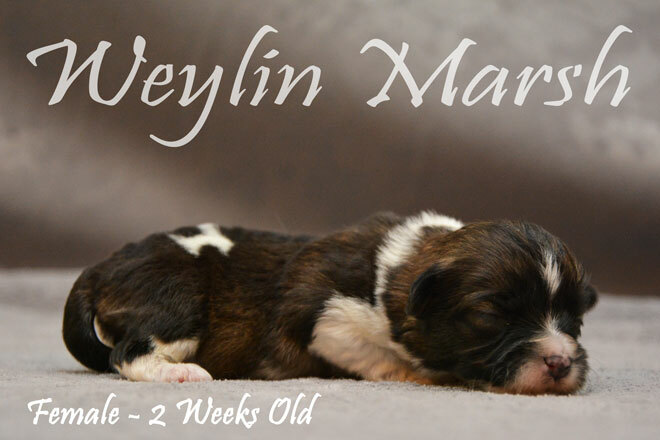 To view our other puppies please see our puppies for sale page. 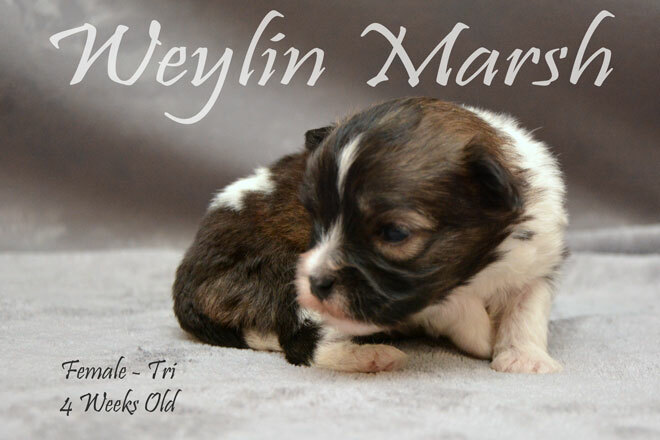 A puppy is not promised unless a Deposit has been given. 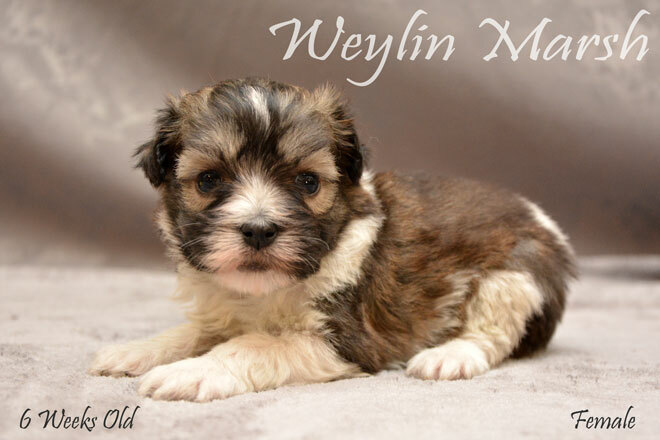 The Havanese is a breed of dog indigenous to Cuba. They are very happy, good tempered and friendly dog. 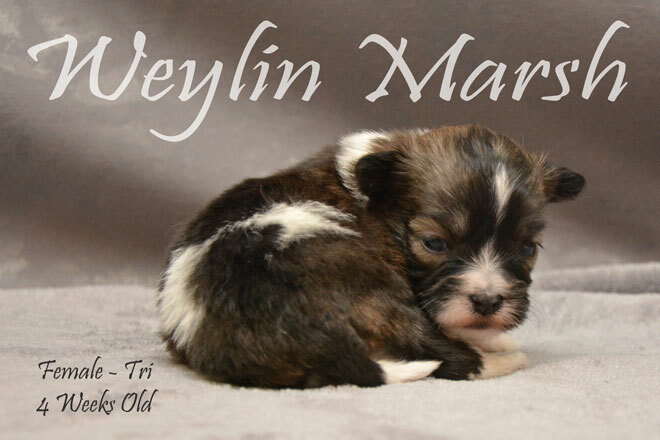 They love people and get along with other dogs and pets. 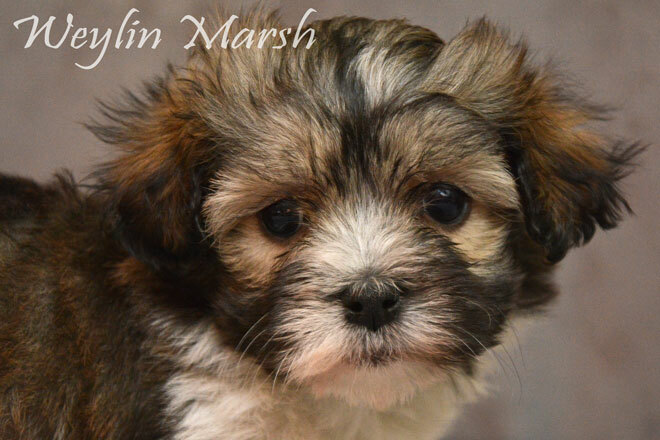 The Havanese is a Toy breed. 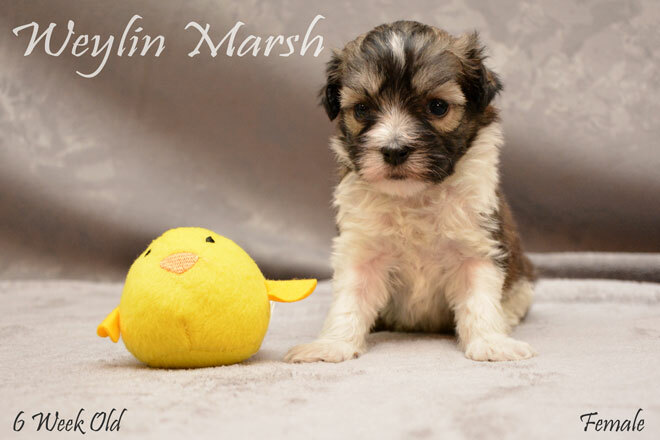 The Havanese is considered mid to low energy and the love a good walk a few times per week or a short game of fetch. 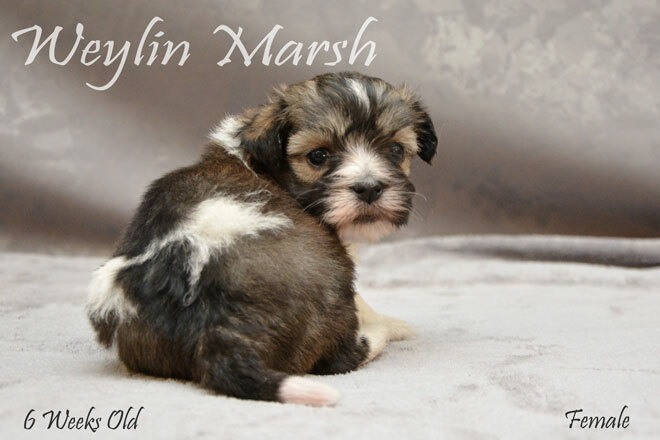 The Havanese is even tempered and very social and quite hardy for a small breed dog. 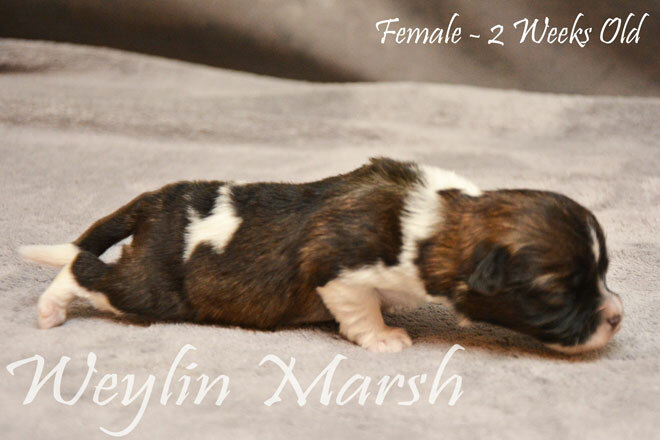 They can range between 9 and 14 lbs depending on size of the parents. 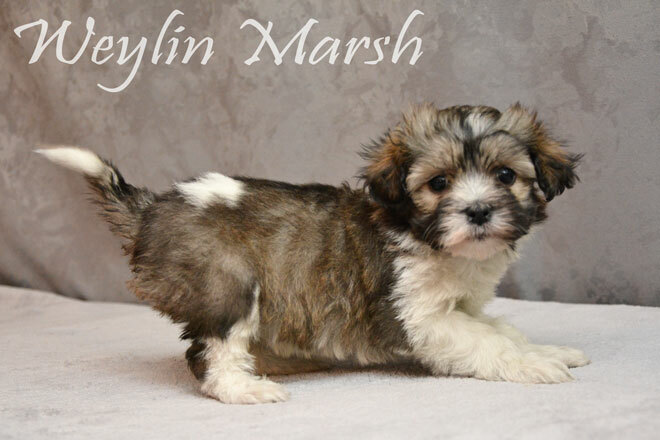 The Havanese is non-shedding and considered hypo-allergenic. Allergy sufferers should find that they can tolerate them better than a shedding dog. They do require brushing to ensure there are no tangles or mats in their hair. The longer their hair the more brushing they will need. They will also need hair cuts every 6 to 8 weeks depending on how you want them to loo.